Now time for the fun behind the scenes post! I always love these because it’s just so fun to take a peek at what really happens on a wedding day! Social media is always pretty pretty pictures but not so much the work, laughs and bloopers that went behind those gorgeous portraits!  So, without further adieu, here’s some behind the scenes at MJ Mendoza Photography in 2018! 2018 was full of so many gorgeous weddings and I am so honored that my 2018 brides trusted me with their big day. I met several of my couples at a bridal show and some others through other avenues but I believe we were led to each other and we were the perfect fit. I can say that every wedding from this year holds a special memory and place in my heart. Their beautiful Virginia weddings were a reflection of each couple and I loved getting to know them and their families! I met Kennedy and her gorgeous Mama at Starbucks for a bridal consultation and I left feeling like the luckiest wedding photographer ever because they were so warm and friendly, the way Kennedy talked about her fiance Tyler was so obvious in how deeply she loved him and how happy Andrea, her mama, looked while talking about her daughter’s wedding showed all the love this family has for each other.